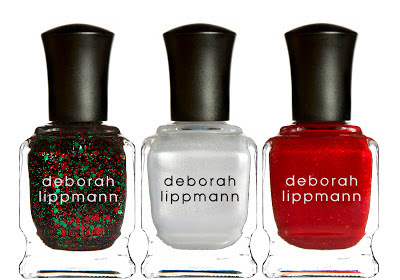 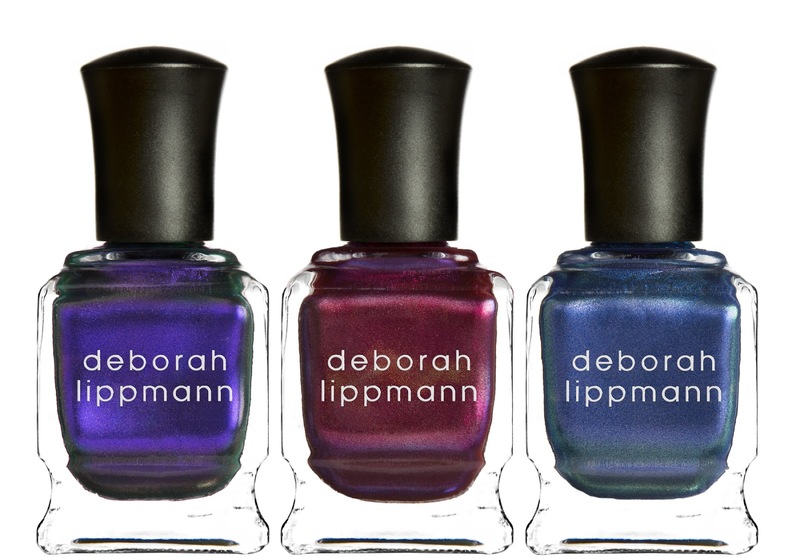 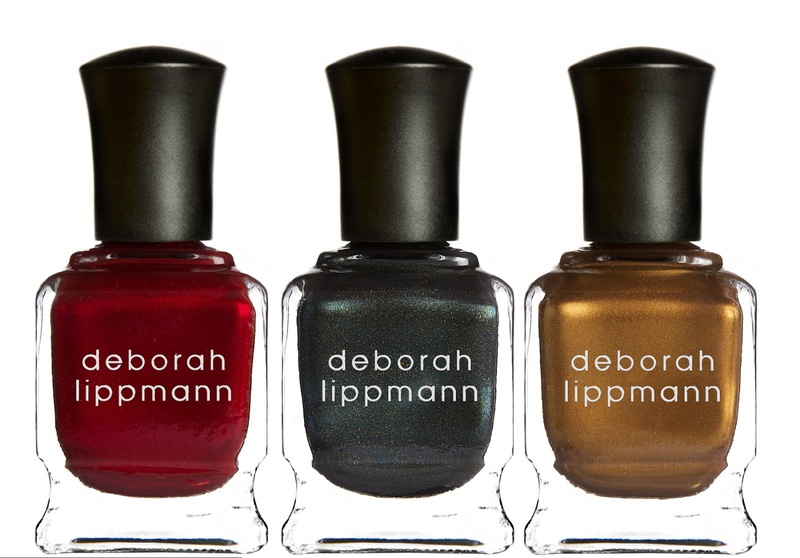 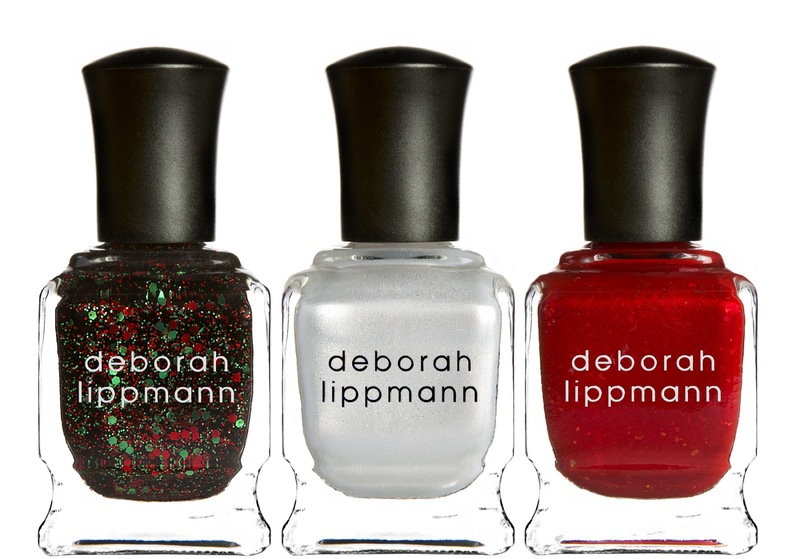 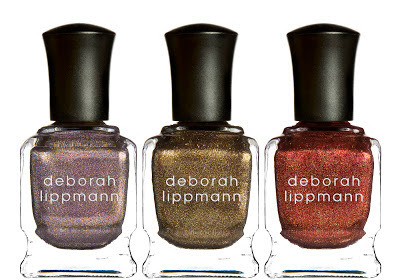 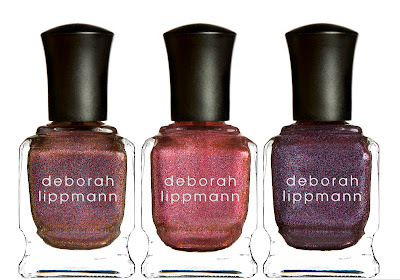 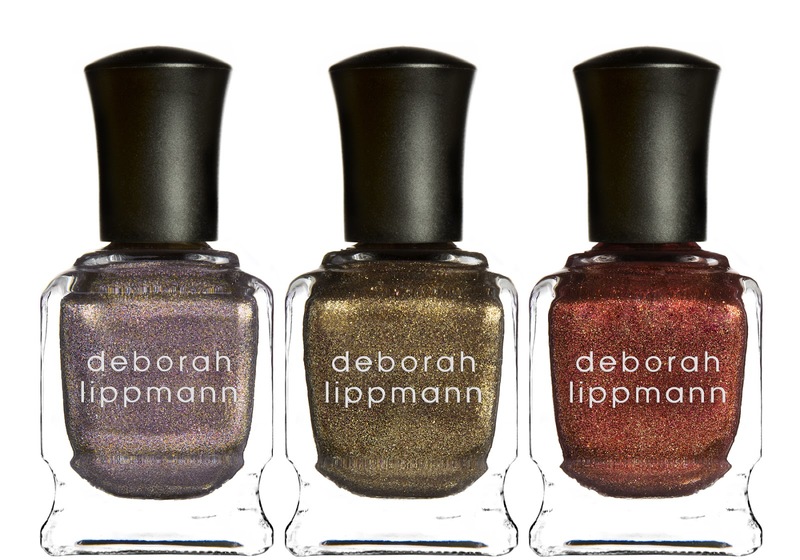 Try on something new with Deborah Lippmann's holiday offerings. 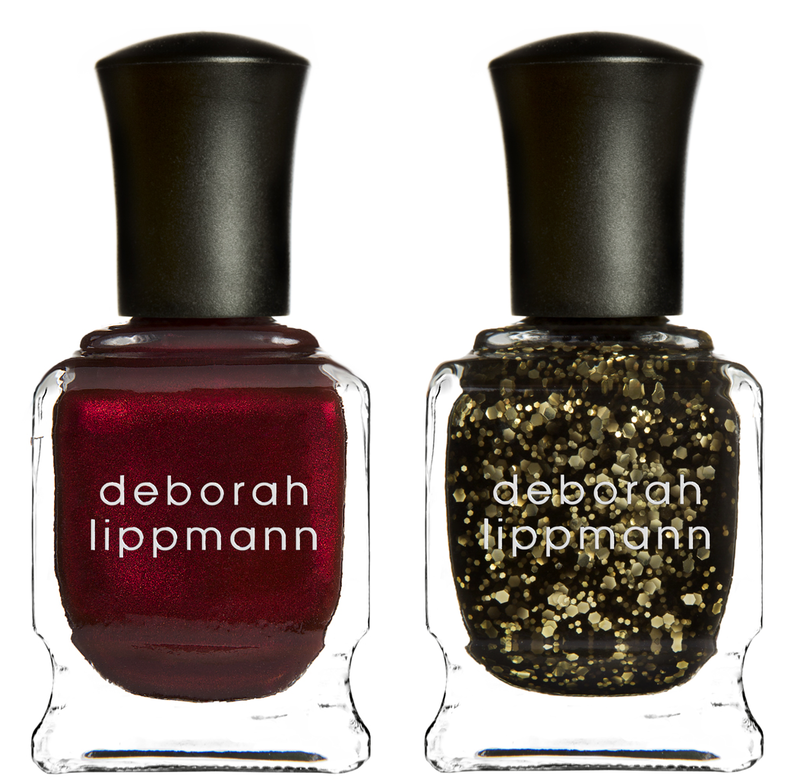 Indulge in glitz, glamour, and glitter with lacquers and lipsticks in both traditional and unexpected holiday hues. 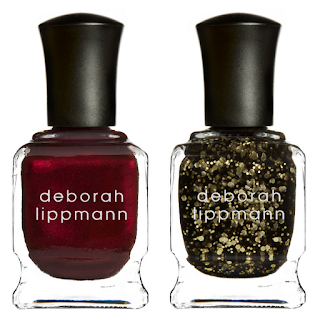 These products can be found at www.deborahlippmann.com. 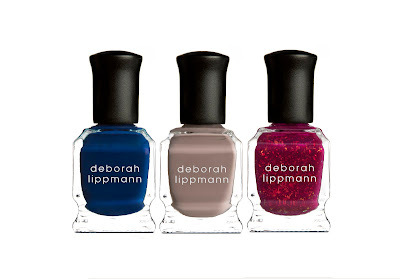 Donate dresses, do good, get polish!